DBX file extension is supported by various email clients. 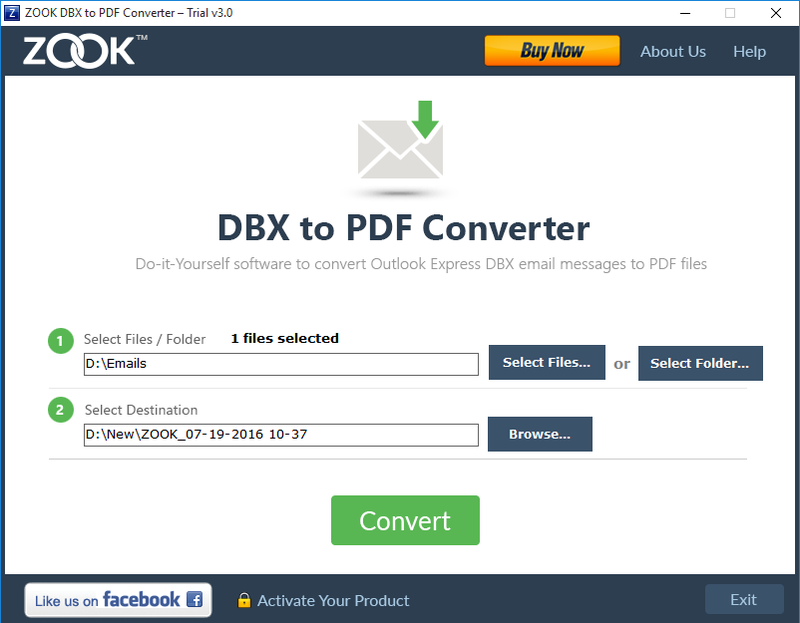 But, DBX is primarily supported by Outlook Express email application to store the email data. It helps user to access the email messages and their attachments saved in DBX file format. DBX file extension archives the email messages and their attachments into Adobe PDF format. When user need to access the DBX data in PDF format then user need to convert DBX to PDF file format. It can be easily done by using the special utility It enables user to convert the DBX files to PDF format with attachments. PDF file format is so secure file format to archive the documents in it. It can easily portable from one system to another by maintaining the same email structure. A free demo version is also available for users to test the efficiency of the tool. Demo Version of the utility offers to users in which they can easily migrate their 25 emails of the selected DBX file in PDF format. It will help users to understand the working procedure of the application. After testing the functionality of the usage, user can purchase the fully licensed version. If any user need to migrate the unlimited DBX files to PDF format in one step, then the licensed edition will allow you to extract the DBX data to PDF format. Licensed Edition of the tool is available at $49 only. Select Files offers to convert single DBX files at a time. Select Folders offers to export the single entity containing multiple DBX files to PDF format at a time. Browse location from the system where user want to archive the resultant PDF file. User can also save their resultant PDF file by their desired file name at their desired file location in the system. The final step is to click on “Convert” which completes the migration process. This software is built by using the advance algorithms which facilitates user to easily handle the application. The user interface of the application is the so easy by which user can easily handle the application and import DBX to PDF format. It can be handled by any user which have basic skills of computer and convert it into PDF file. 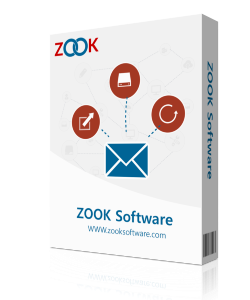 It is the perfect solution for users to extract the email messages with their corresponding attachments of Outlook Express to Adobe PDF format. It can quickly migrate the DBX email data into PDF format by using the error free technique without any loss. It is the ultimate solution for users that helps to export DBX to PDF format in bulk. It enables user to select and add the multiple DBX files individually or selecting the single folder containing multiple DBX files and migrate them all in a batch. This feature is helpful in maintaining the email properties of the DBX file. It is capable to preserve the email formatting of email messages like fonts, images, hyperlinks, etc. and the meta properties of the email items will intact throughout the process. It is programmed in such a way by using the special technique by which it can smoothly runs on any version of Windows operating system. It can easily run on the latest and the earlier versions of Windows including Windows 10. It is capable to support all the DBX files created by different versions of Outlook Express. It can easily migrate DBX files into PDF format with their attachments by maintaining the email structure without any loss. It is one of the finest feature of the application which enables user to import DBX files into PDF format with their attachments. It enables user to save their resultant PDF file by the desired file name. It helps user in finding the resultant PDF file from the system. Easily Export the email messages of MBOX to Adobe PDF file format.